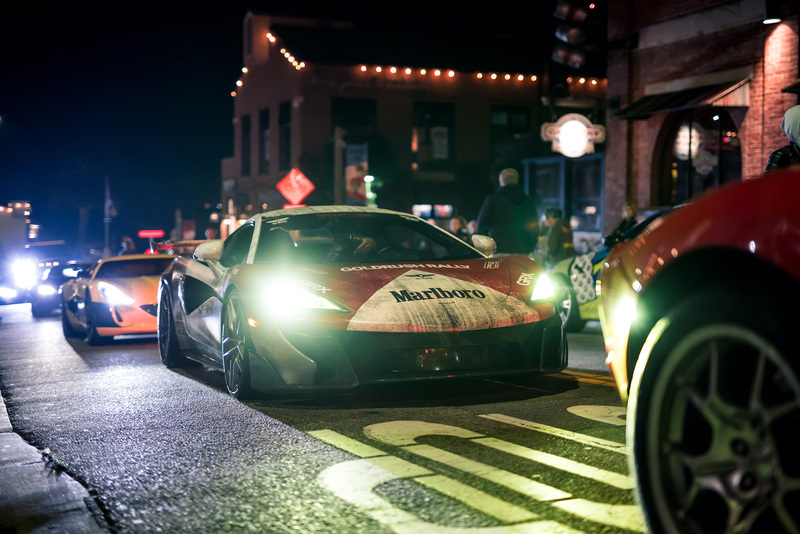 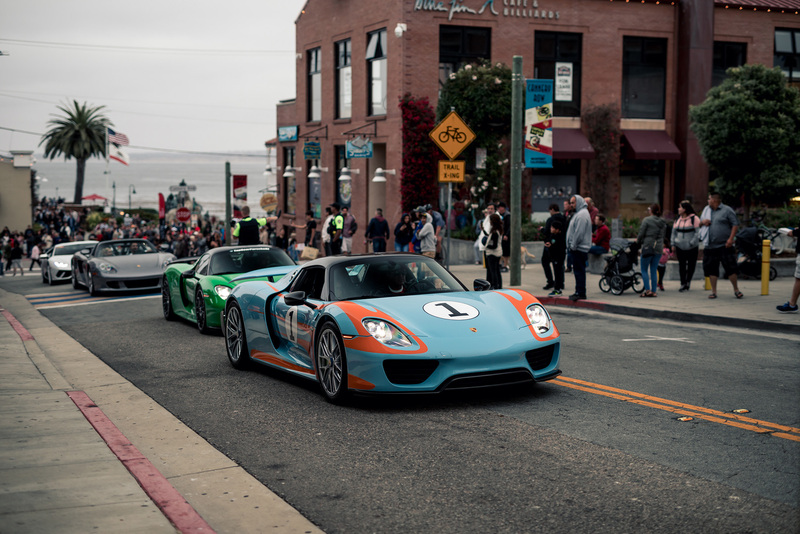 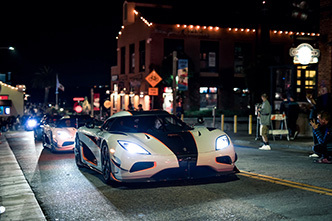 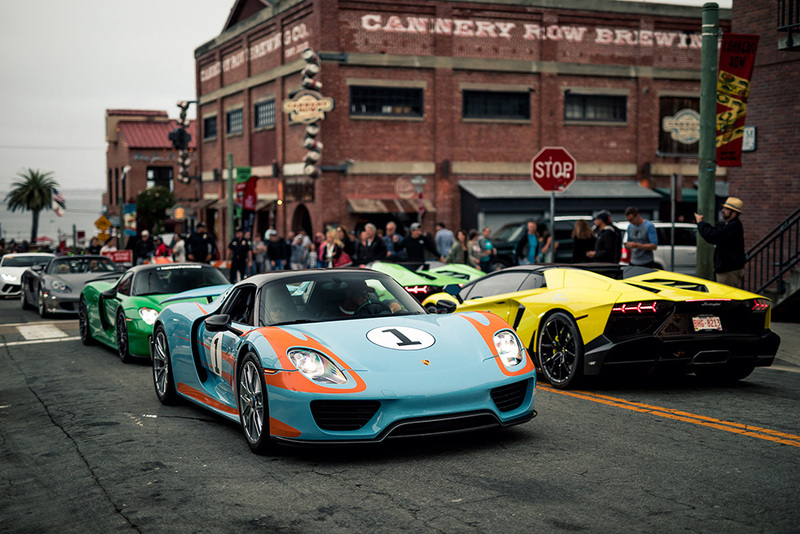 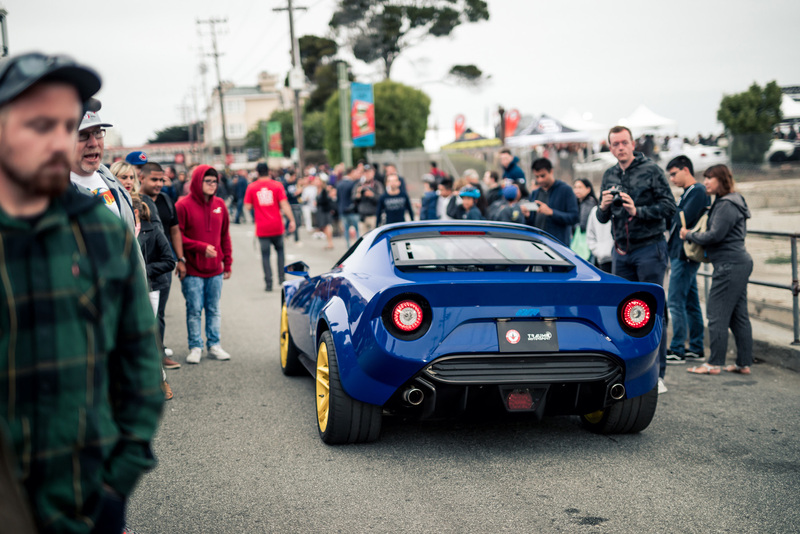 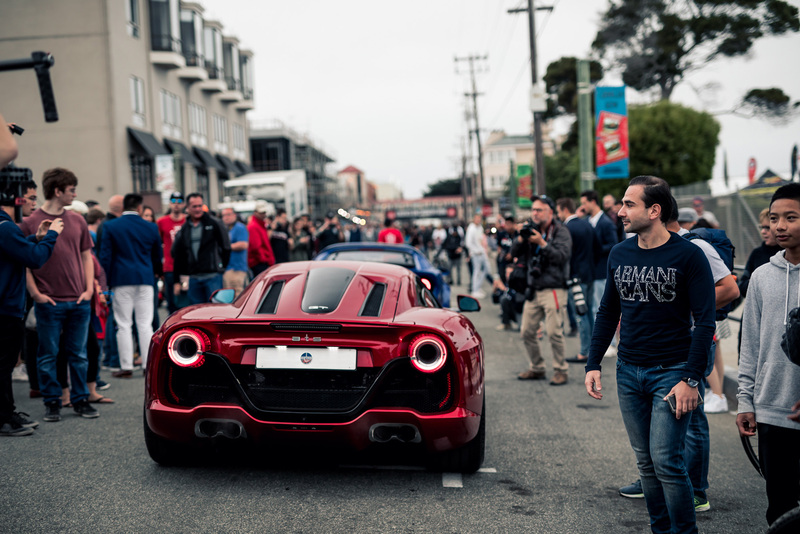 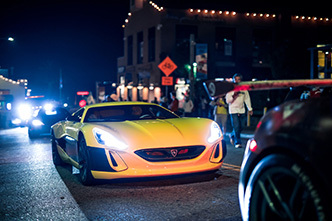 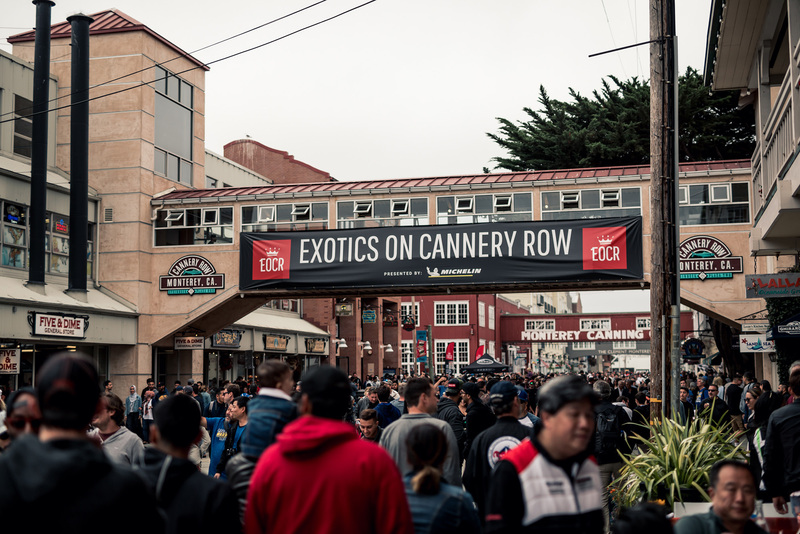 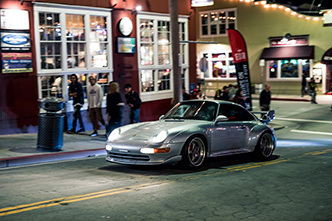 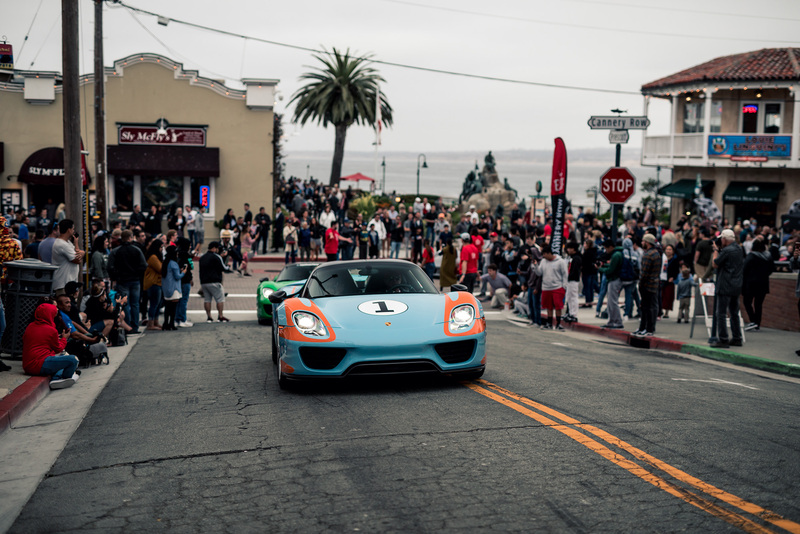 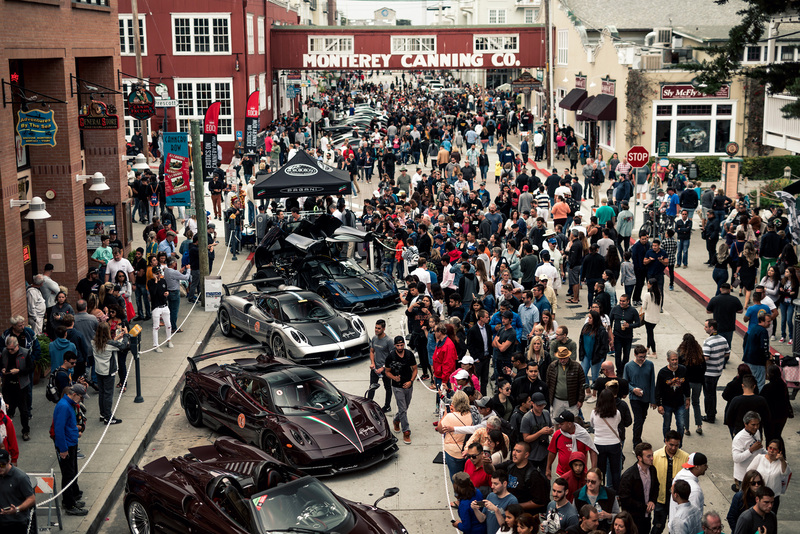 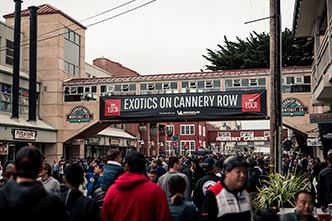 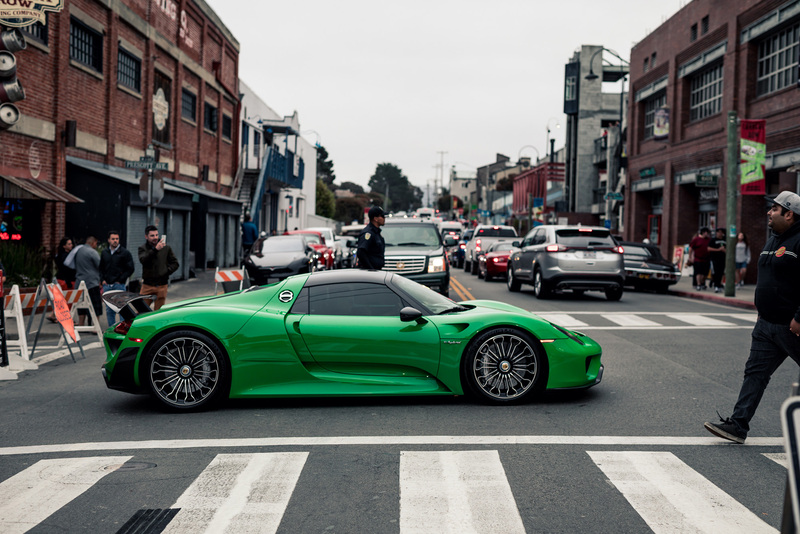 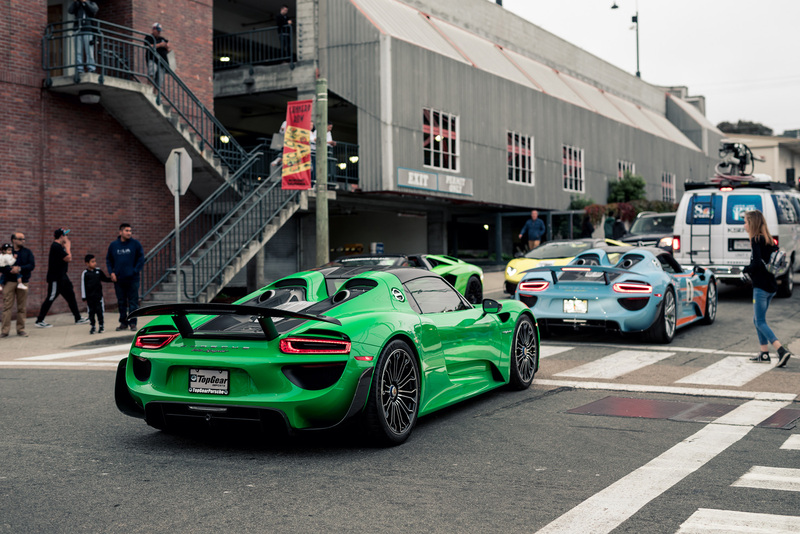 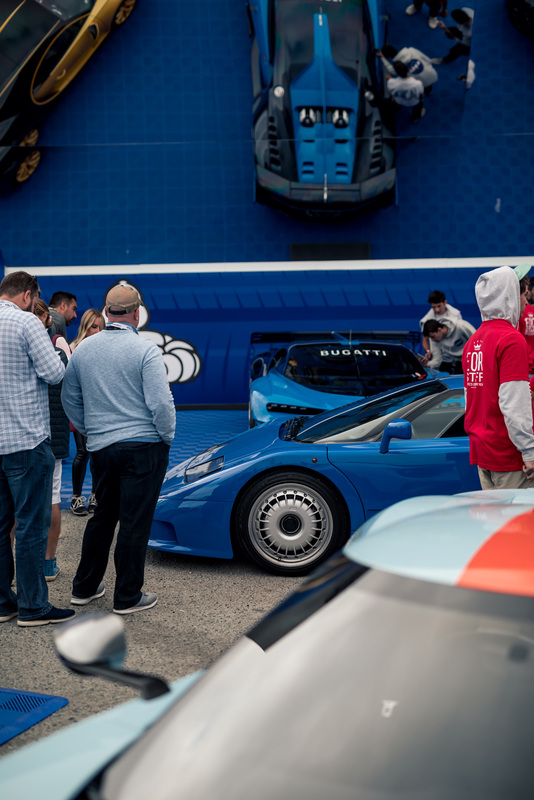 The Monterey Car Week has come to and end, but we can't say goodbye without giving you an impression of Exotics on Cannery Row (EOCR). 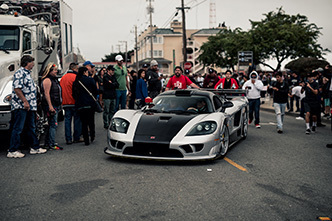 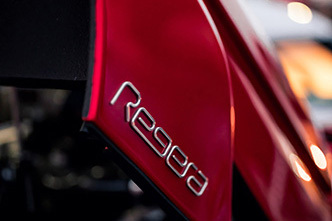 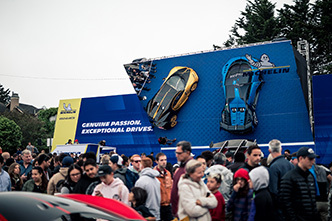 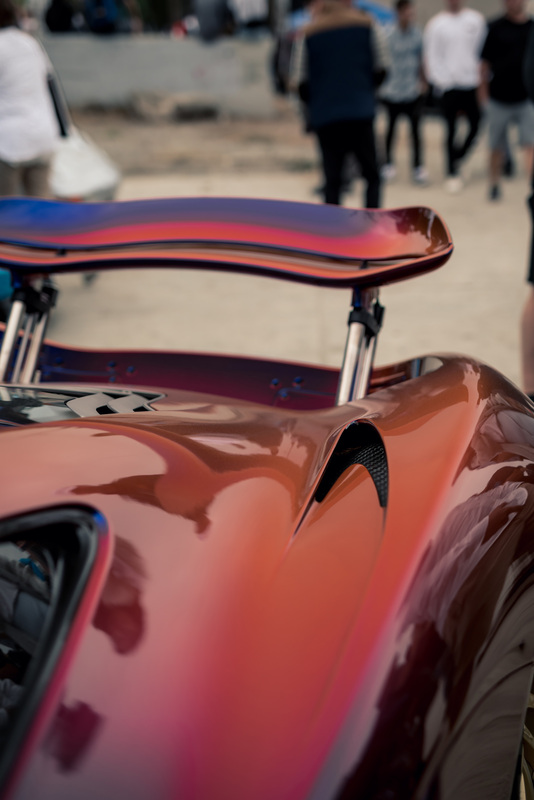 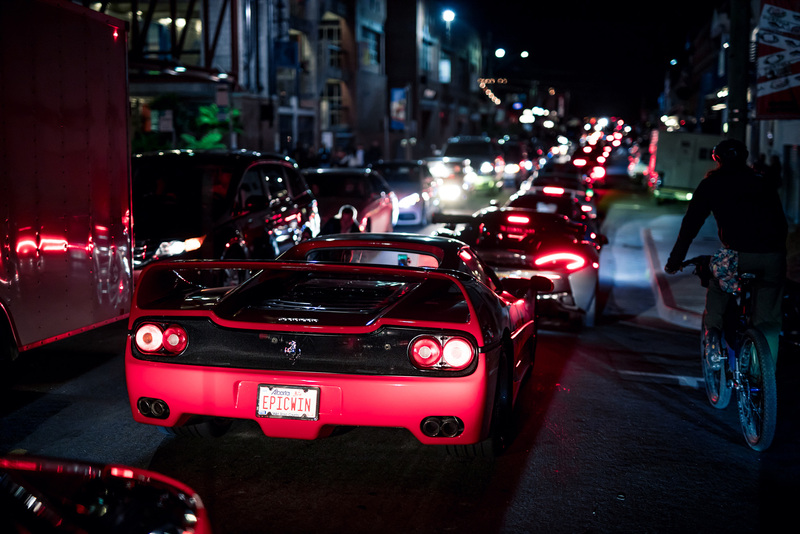 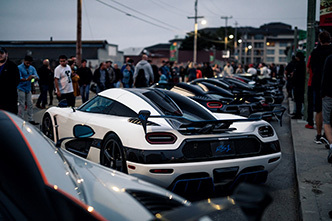 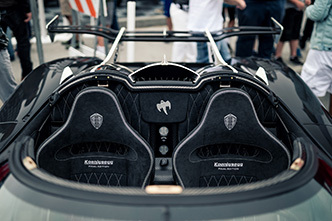 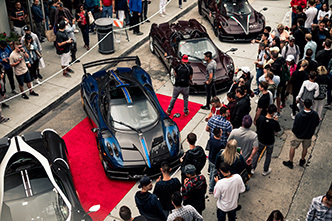 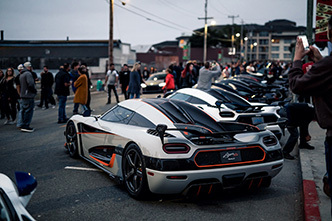 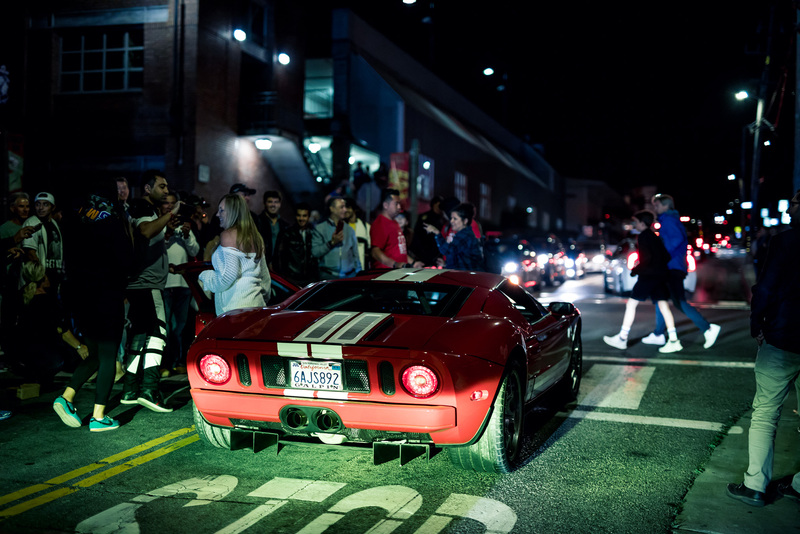 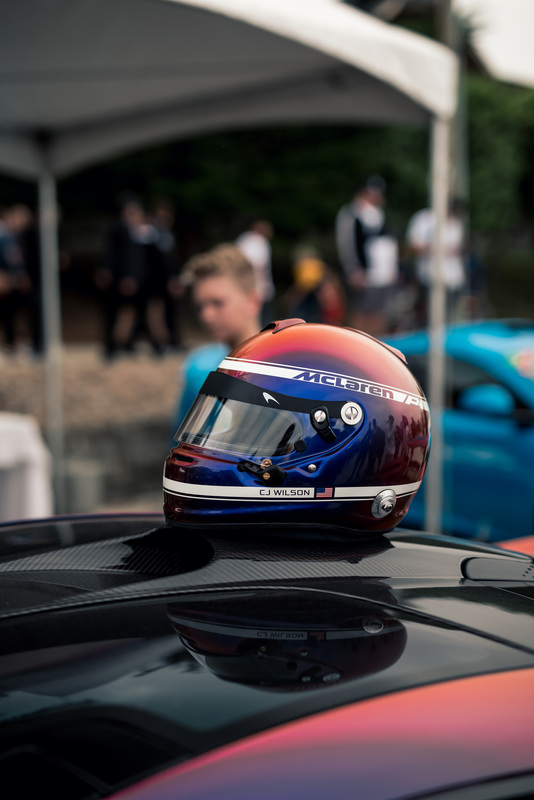 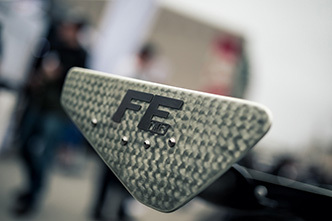 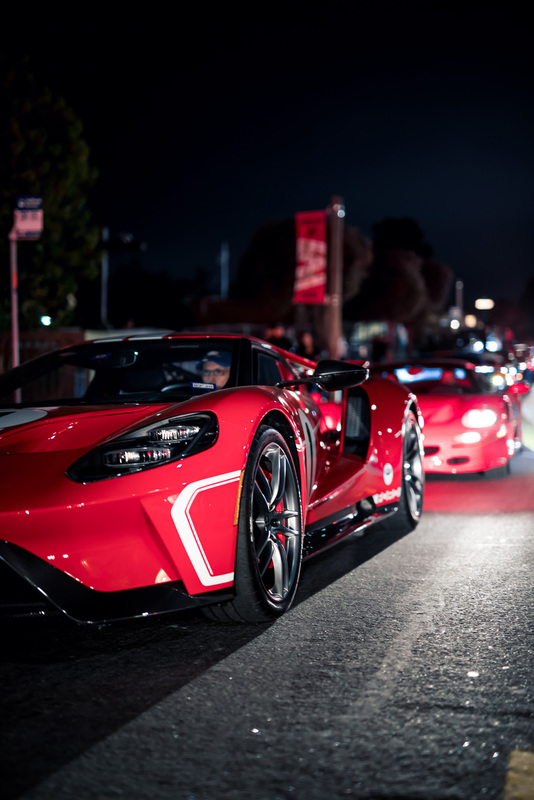 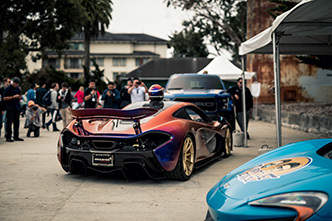 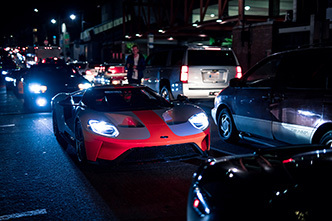 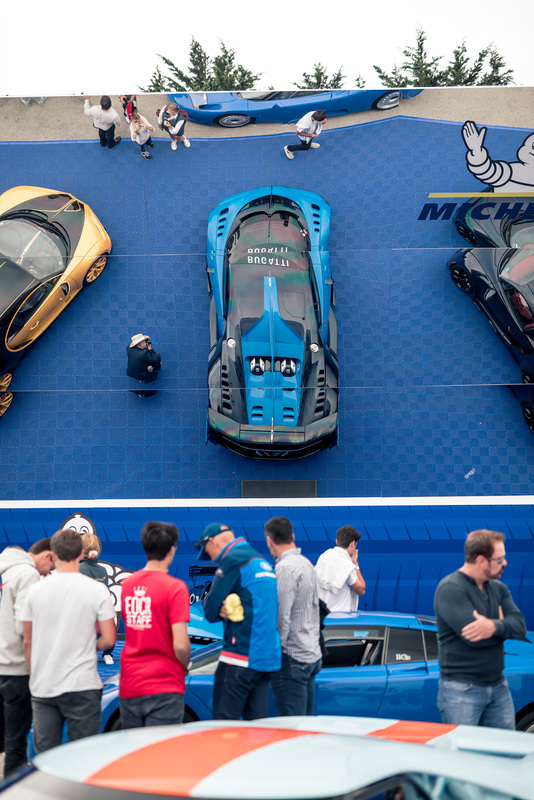 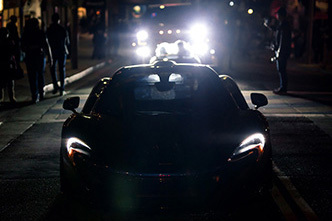 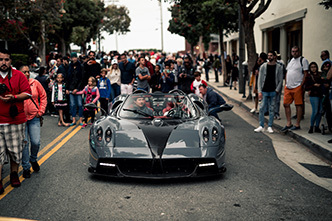 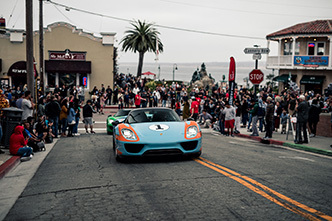 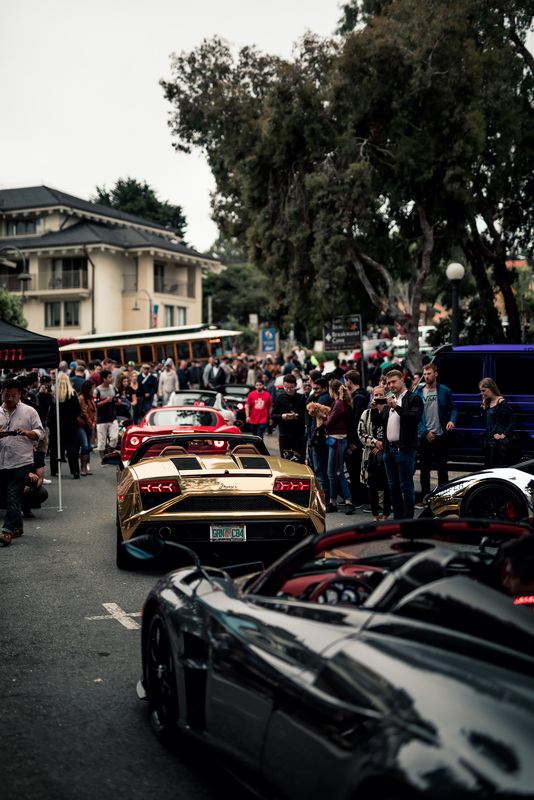 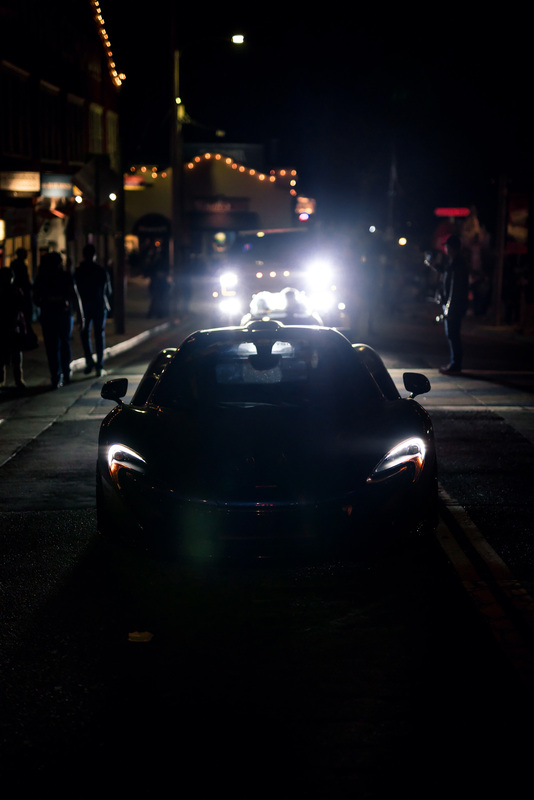 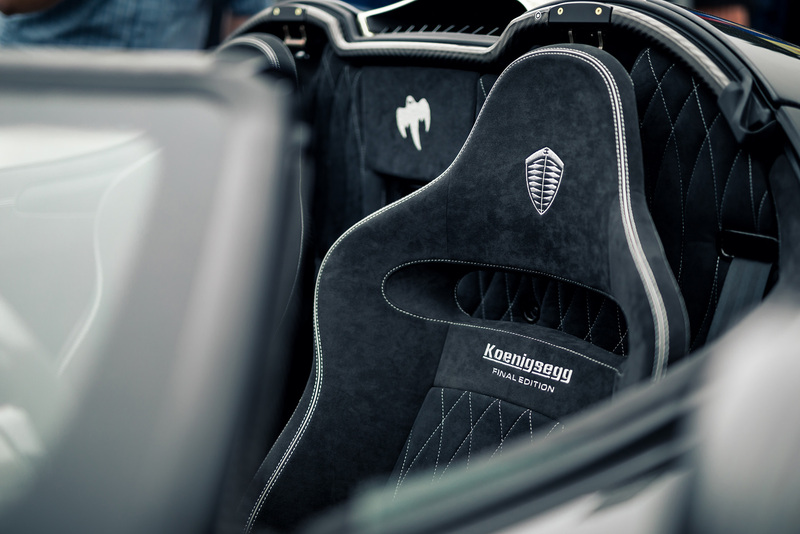 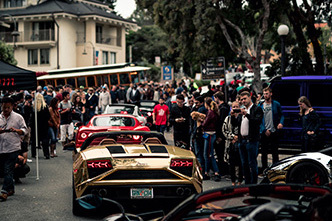 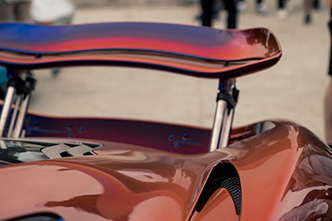 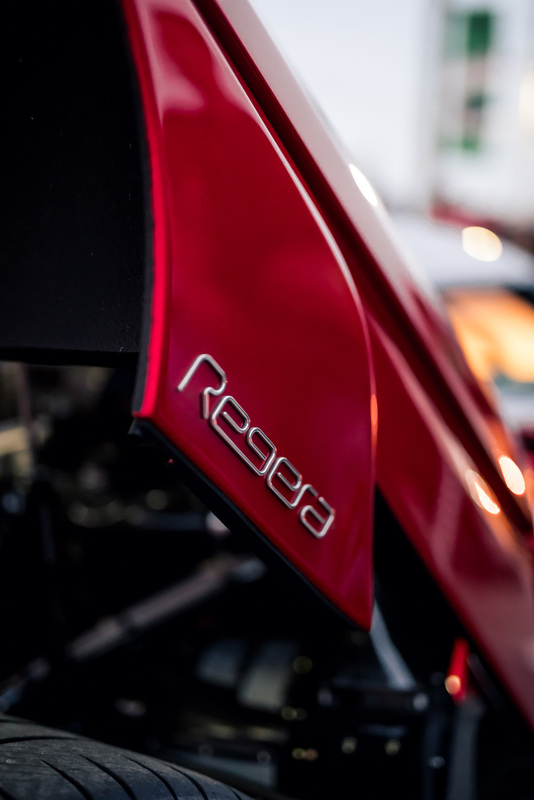 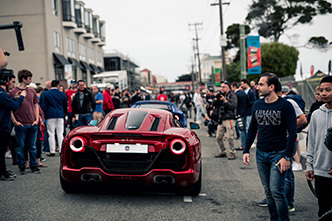 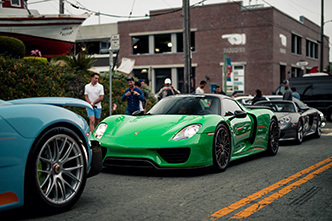 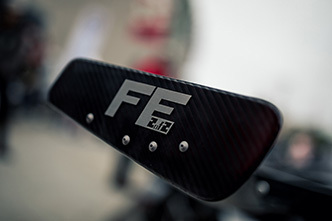 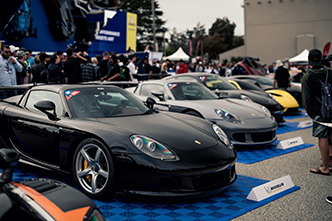 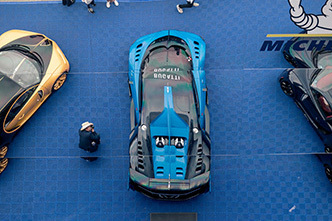 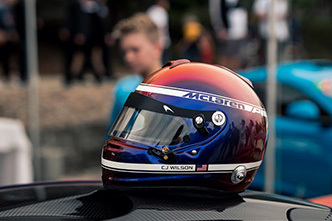 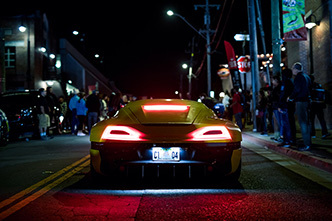 It all began as a vision to bring something new and fresh to Monterey Car Week, and it has become a unique event focused entirely on the Super, Hyper and Exotic Car phenomenon. 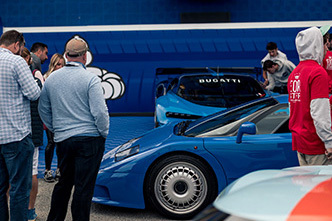 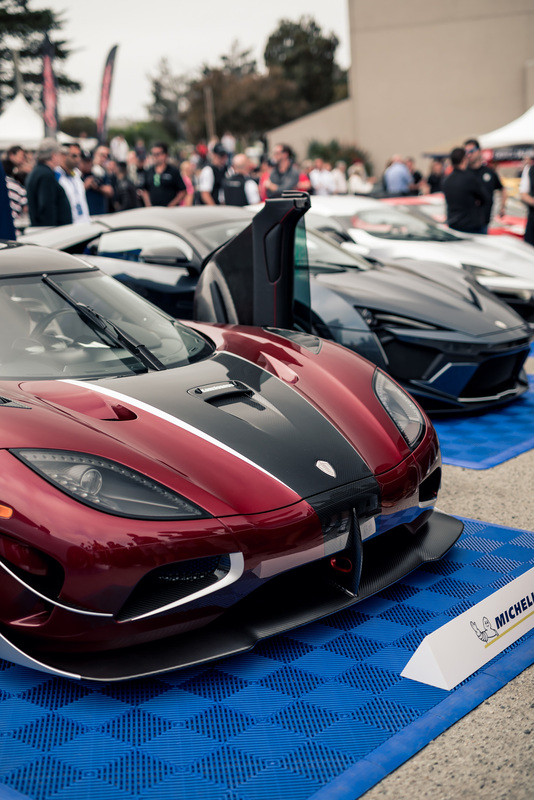 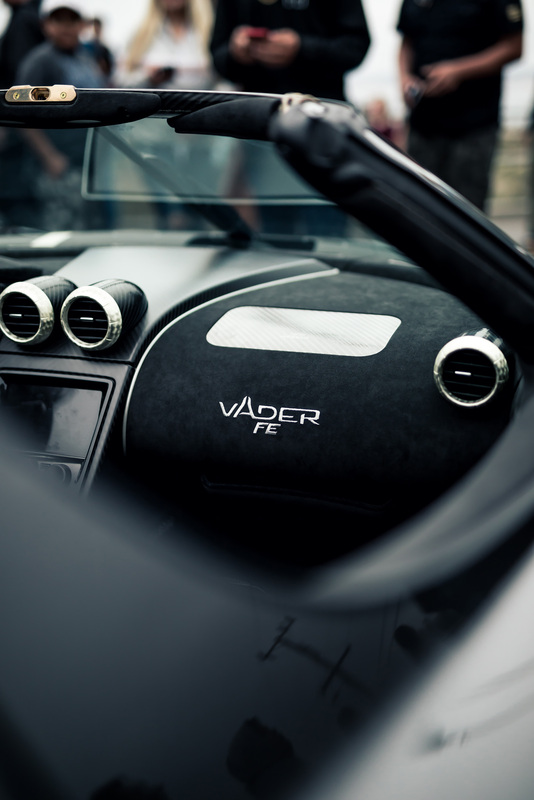 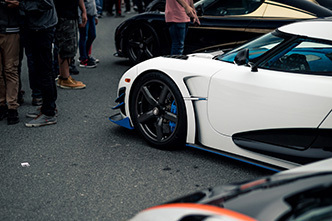 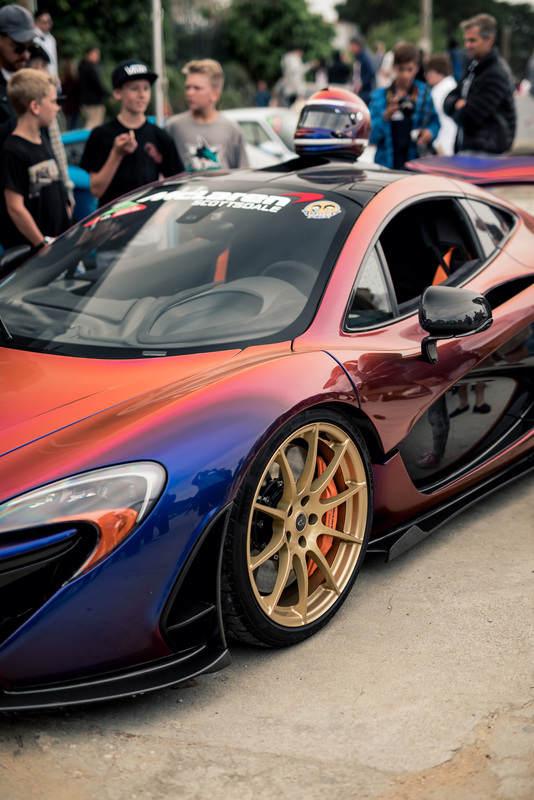 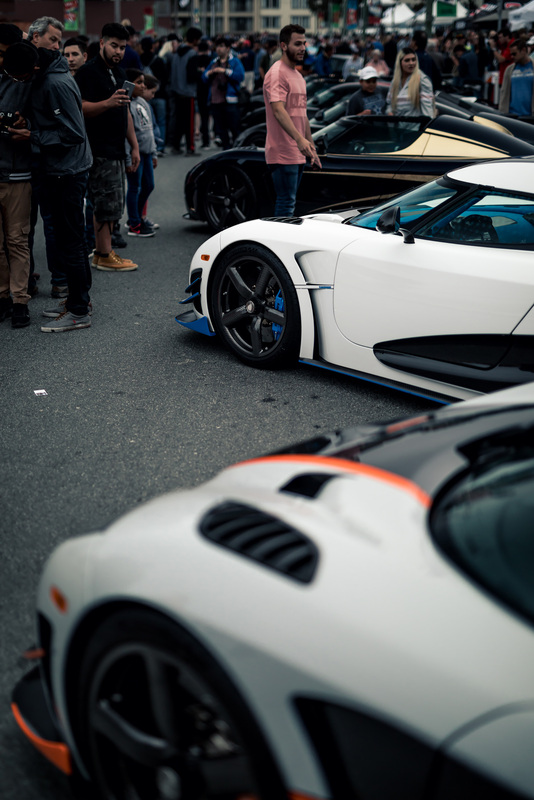 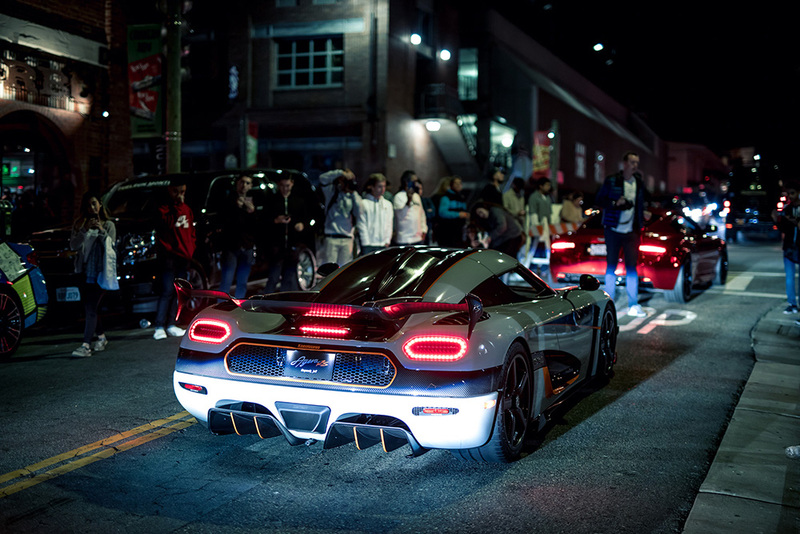 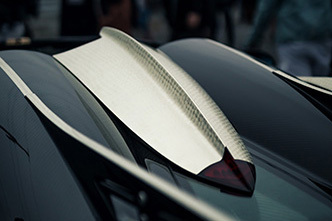 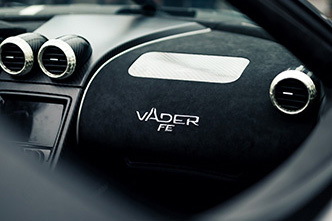 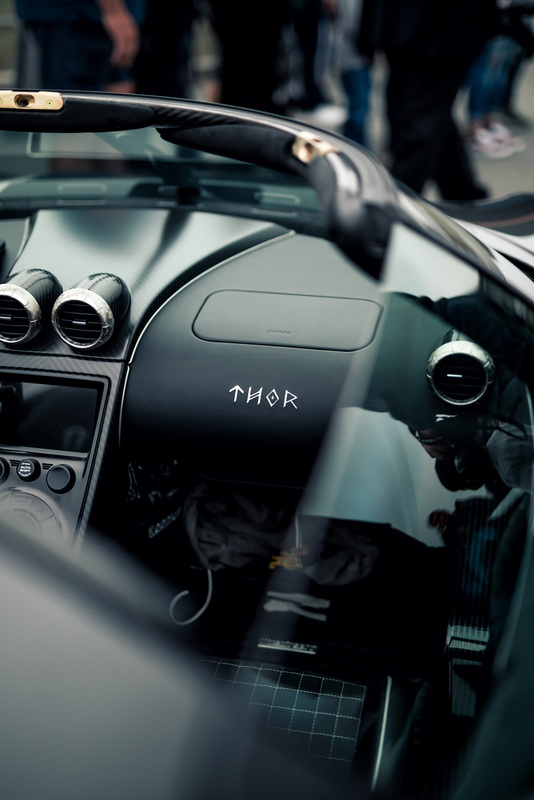 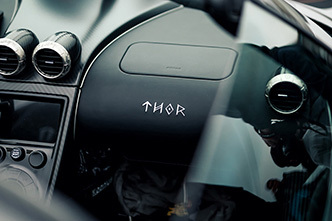 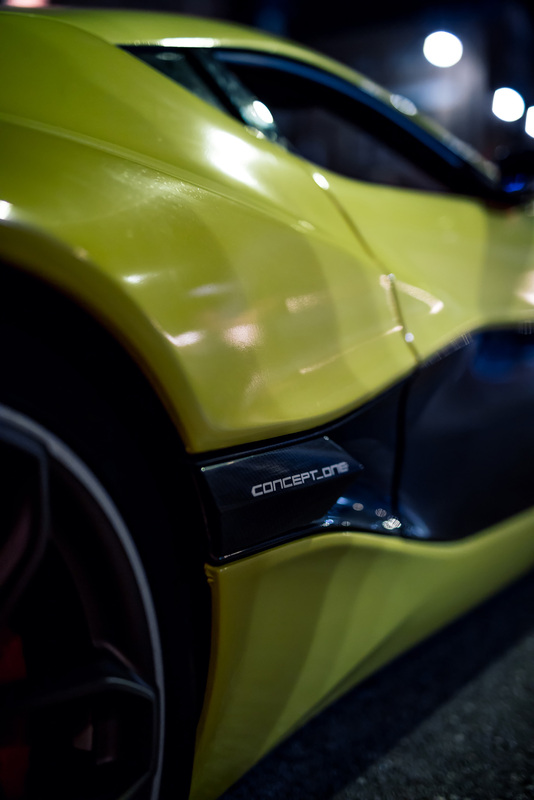 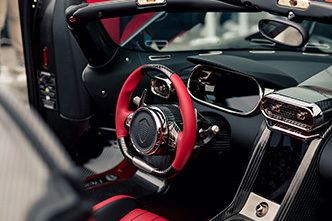 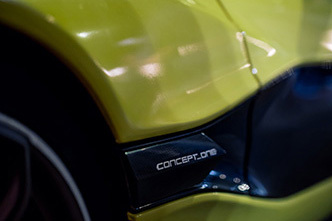 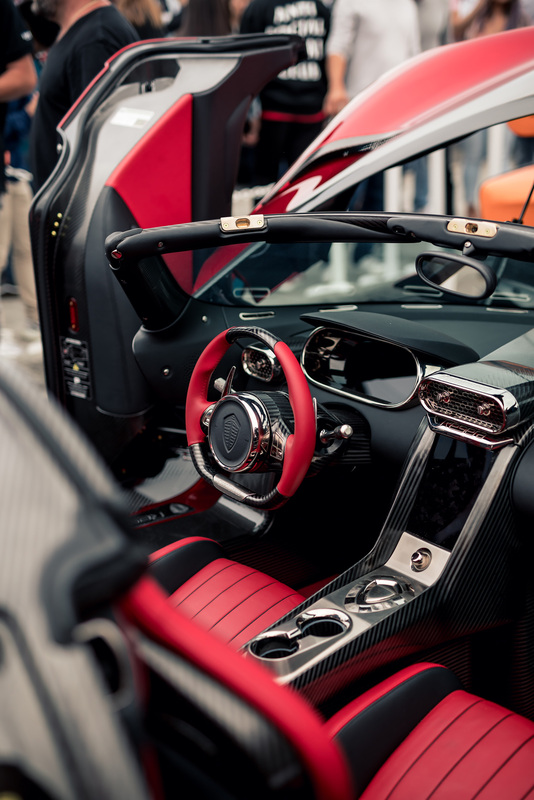 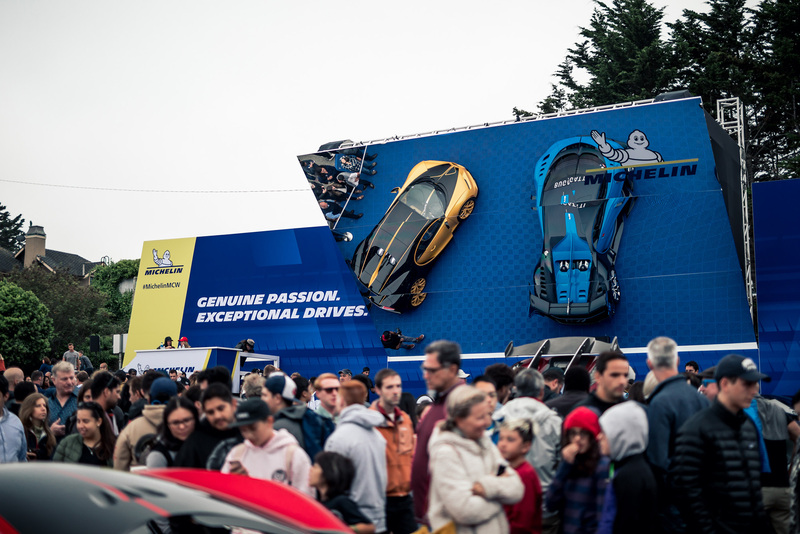 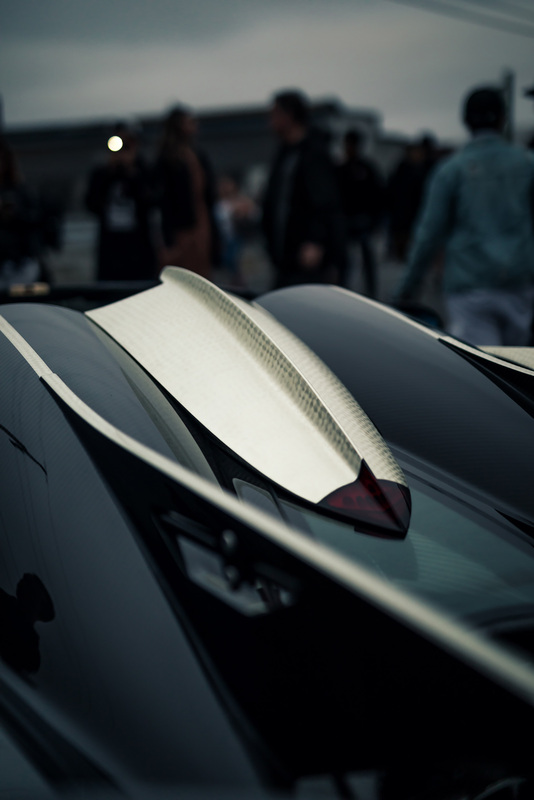 The 300 cars include the top models of Bugatti, Ferrari, Lamborghini, McLaren, Pagani, Koenigsegg, Rimac, W Motors, etc.